Among the flagship sunglasses of the Maui Jim brand, the Ho'Okipa glasses are available in a number of variations. The Maui Jim Ho'Okipa are pierced, lightweight and solid sunglasses. 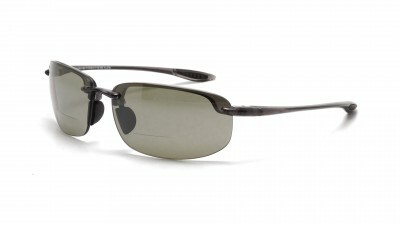 Highly appreciated by sportsmen and women, these glasses from Hawaii use Maui Jim patented polycarbonate lenses. 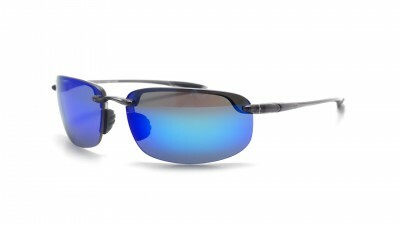 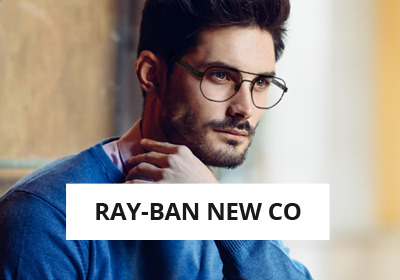 Choose between injection-molded neutral gray, Bronze HCL or injection-molded blue Hawaiian lenses for unparalleled optical precision after mineral lenses with higher weight. 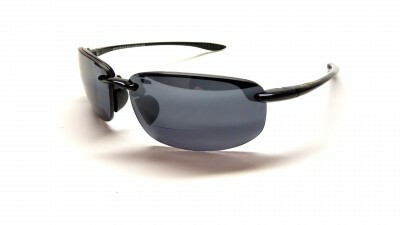 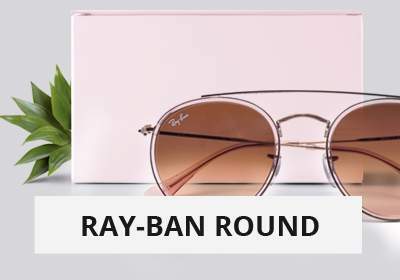 These Maui Jim sunglasses are polarized, which eliminates the glare effect, whether you are on a body of water, a beach or a car. 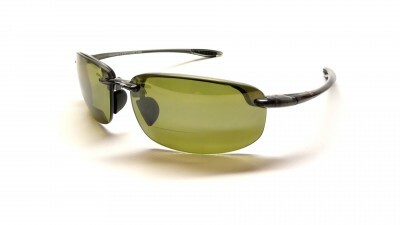 A second range in the range is offered with the glasses Ho'Okipa Reader, whose glasses have reading segments at the bottom. 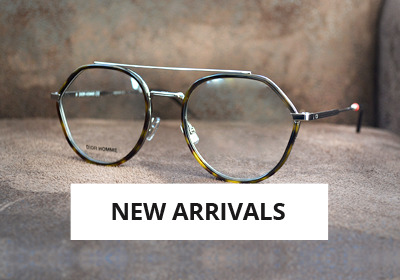 The segment offers a correction of +1.5, +2.0 or +2.5. 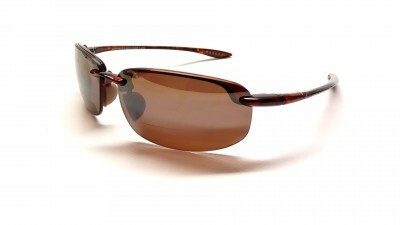 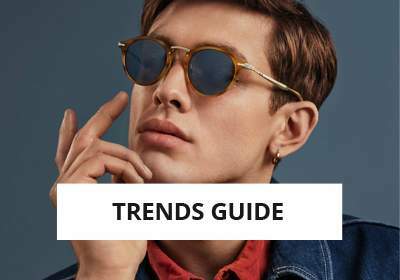 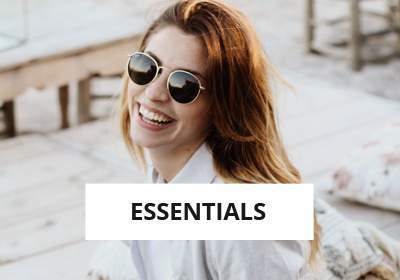 You can use your pair of Maui Jim Ho'Okipa for high or low sun conditions, making them particularly versatile sunglasses. 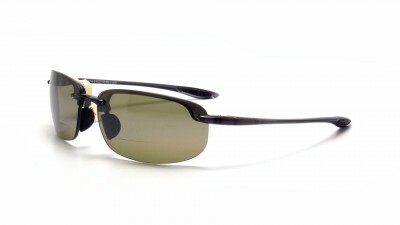 If you like pierced and polarized Maui Jim sunglasses, here are the Maui Jim Makaha.